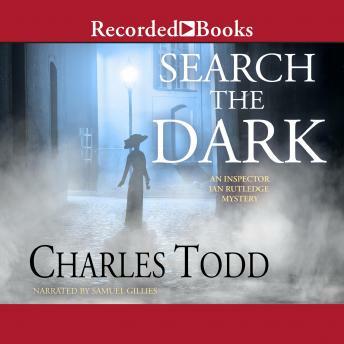 Search the Dark is the third of Todd's mysteries set just after the First World War. Dorset is the latest setting for the talents of Inspector Ian Rutledge, a veteran of the First World War still haunted-literally-by his actions. Indeed, his personal ghost only serves to complicate things as his inner doubts blend into the trauma of the case. The disappearance of two children, the murder of a woman supposed to be their mother, and an unstable suspect who may or may not be guilty form the bones of Todd's latest psychological thriller, augmented by the in-depth and impressive character analysis that distinguishes his novels.